Kath McCormack, our founding director, first envisioned The Healing Center in 1989 when her husband Rick Deggelman died suddenly at the age of 33. Her children, Ricky and Barbara, were 3 and 5 at the time. She pictured a place where her children and she could go and be comforted and supported; a place they could return to again and again as they learned how to live their new life; a place where grief was welcomed and shared. She envisioned a big old house with a fireplace, a pot of tea, candles, warmth: a place where people could share comfort, friendship, laughter, and tears. During this time, Kath and her children attended support groups in Tiburon at The Center for Attitudinal Healing. She felt that those groups and the counselor she saw at the time saved her life. Two years later, she and her family moved from the Bay Area to Seattle. She met three other people who had been widowed young; Joel Junker, Katie Evans, and Barbara Hendricks. Together, they started support groups, officially known as Widowed Young Persons Support. Kath continued to envision a center where families could come to get support. 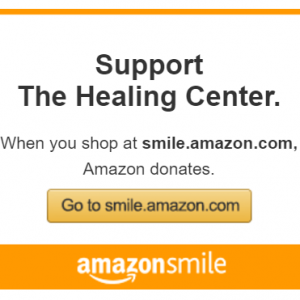 In September of 2000 The Healing Center became a non-profit organization with 501 (c)(3) status. For five years, The Healing Center offered programs for adults, children and families in rented and donated space. 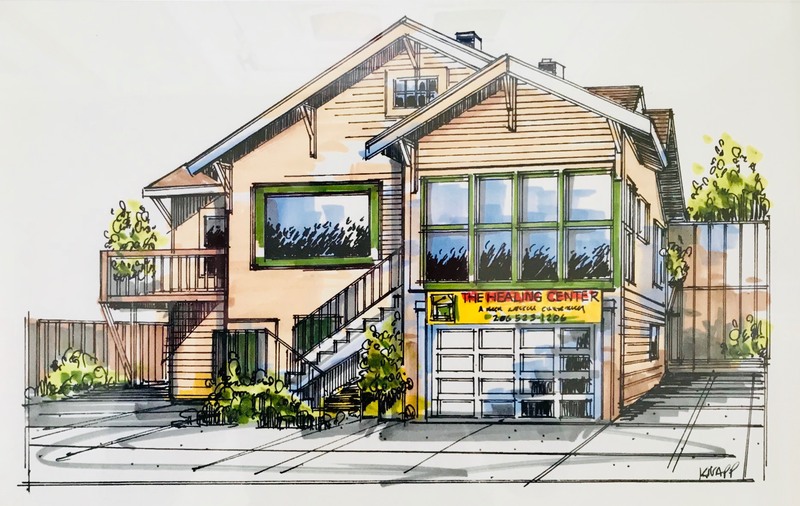 In December of 2005, The Healing Center was able to rent a home in the Ravenna neighborhood of Seattle. At long last, all of our programs were under one roof. 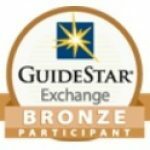 Since The Healing Center was founded in 2000, our goal has been to support children, adults, and families as they come to terms with the death of a loved one. This is a place where bereaved people, adults, and children alike can stop for a little while, rest, be comforted, meet others who understand, and begin to move through their grief so that, ultimately, they can begin to make peace with death and rebuild their lives. The long-term goal is that each person will come to a place of peace and will find new meaning as they reinvest in life. We are a community of people who support each other.